Carmack is looking to collect $22.5 million from his former employer, accusing them of holding back payment due from their buyout of id Software in 2009. The father of Commander Keen, Doom, and Quake has accused ZeniMax of refusing to pay over “sour grapes.” According to the text of the lawsuit itself, ZeniMax “will soon be obligated to pay [Carmack] more than $45 million in cash” on June 23, 2017. This is the final date for payment of the eight-year-old sale of Carmack’s brainchild. 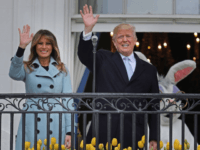 The hostility between the two parties leaks through the legal jargon, painting a picture of a bitter feud that is unlikely to be resolved anytime in the near future. 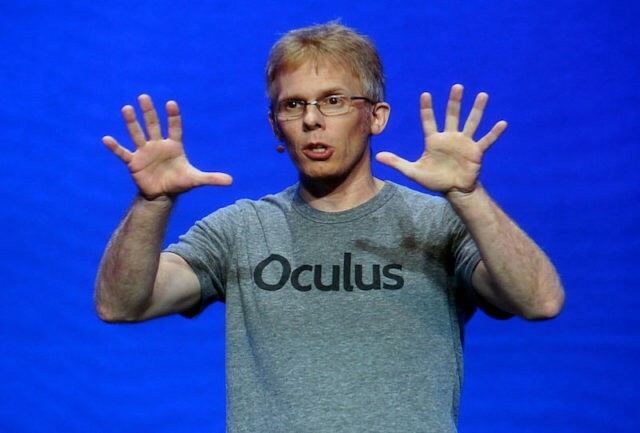 It’s only the latest chapter in a litigatory war between ZeniMax, Carmack, and Facebook’s struggling VR project, Oculus — by whom Carmack is currently employed. Accusations of everything from corporate espionage to outright theft and destruction of evidence have been thrown around with increasing aggression. It recently culminated in a $500 million dollar ruling for ZeniMax, but remains tangled in an ongoing appeals process.